Join UNAGB and fellow advisors to get ready for the upcoming school year! 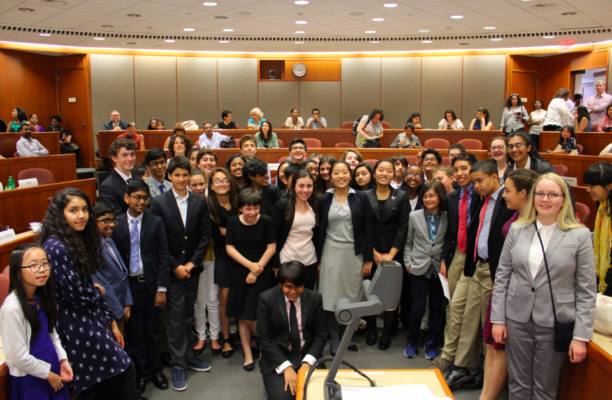 This day-long and *free* gathering will be fruitful for advisors with all levels of experience in Model UN. 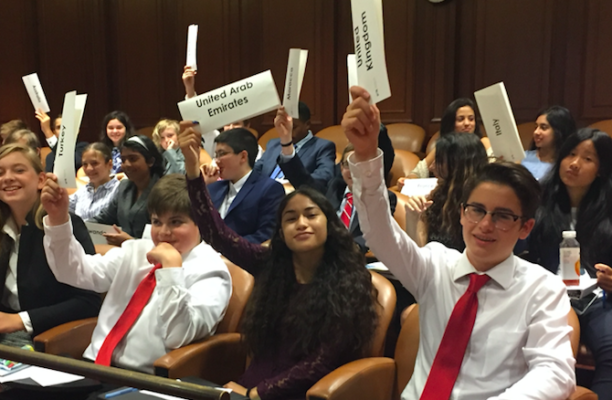 We will all start together at 9:00 at the Weatherhead Center for a Welcome and overview of How to Start a Model UN Team. 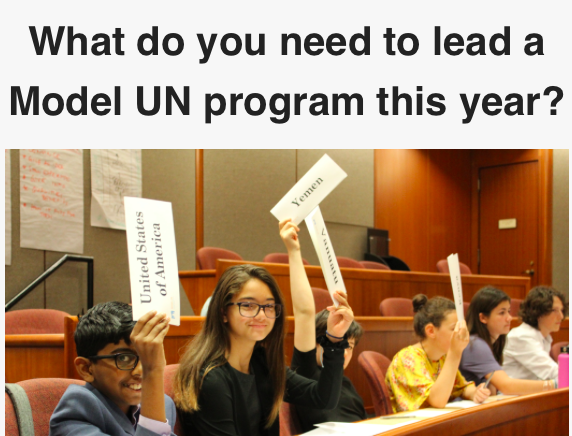 From there, either participate in advisor-led sessions or observe a Model UN simulation in progress. This will follow the “rule of two feet” used in Edcamps. Advisors are welcome for all or part of the day. Where to Park: Details can be found here.